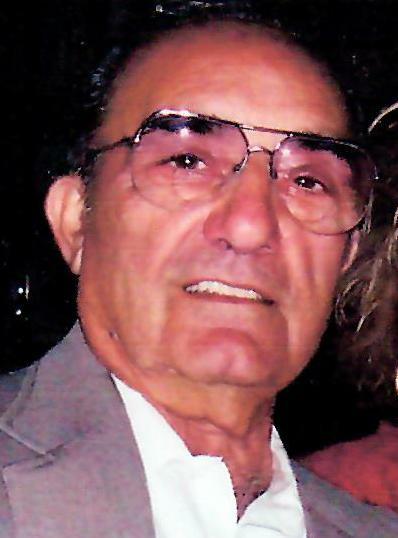 Mr. Sabato Graziano, 88, of Nutley, NJ, passed away on Saturday, September 8, 2018 at his home surrounded by his loving family. There will be a funeral service celebrated at the Biondi Funeral Home of Nutley, 540 Franklin Avenue on Wednesday, September 12 at 10:00 a.m. The entombment will be at Glendale Chapel Mausoleum, Bloomfield with military honors. Visitation will be on Tuesday, September 11 from 4:00 p.m. – 8:00 p.m.
Mr. Graziano was born in Newark and was a lifelong resident of Nutley. He worked as a Construction Superintendent for Damon G. Douglas Company in Cranford for many years before retiring. Mr. Graziano served honorably in the United States Army during the Korean War. 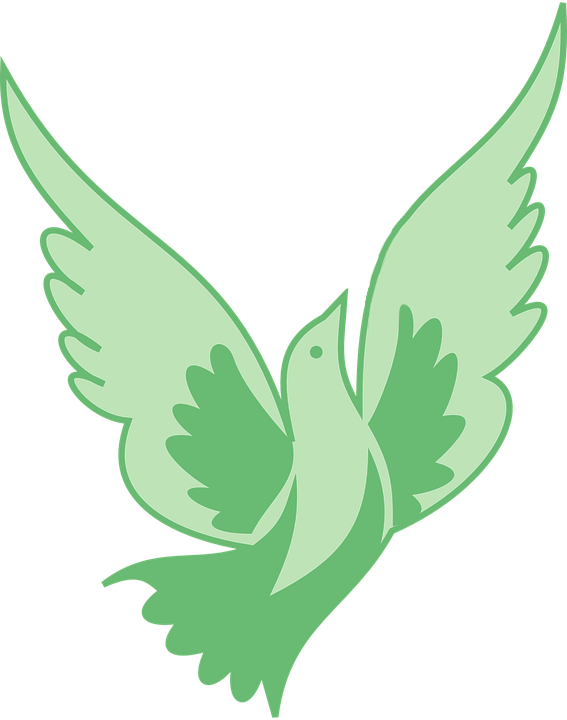 He is survived by his beloved children; Frank Graziano and his wife Mariann, Debbie Restaino and her husband Alan, Linda Engelman and her husband Gene, and Lori Graziano; his cherished grandchildren Kristin, Brian, Alan, Danny, Tommy, Christopher, Ryan, EJ, and Lindsey; his precious great-grandchildren Lily, Zoey, Benjamin and Samuel. His loving siblings Orlando Graziano Jr., Marie Strumolo, Patti Wyble, Rose Ann Graziano, Eleanor Strumolo and Edward Graziano. He is also survived by his many loving nieces and nephews. Mr. Graziano is predeceased by his beloved wife of 62 years Loretta (nee Polizzi) Graziano (2016), his brother Frank Graziano; his sister Dulce Gruszynski and his dear grandson Nicholas Graziano.